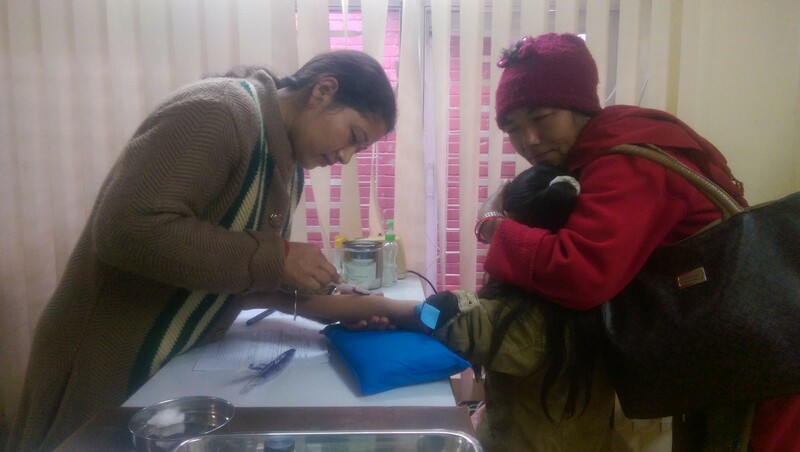 WOV youth scholars during their annual health screening at Nepal International Clinic. 21 scholars came up for their annual checkup. A healthy state of mind and body is essential for the kids to perform well. We encourage and support our guardians to be responsible for their kids. Thank you, everyone, who has been a part of this journey and have been supporting Wide Open Vistas. Also, Thank you Dwar Sing Rai for the coordination.